Weatherproof / waterproof labels, glossy, permanent and polyester! Killer combination, dynamite label material! The glossy face makes you stand out from the crowd and you’re able to get the job done in any circumstance as it has a polyester make-up! 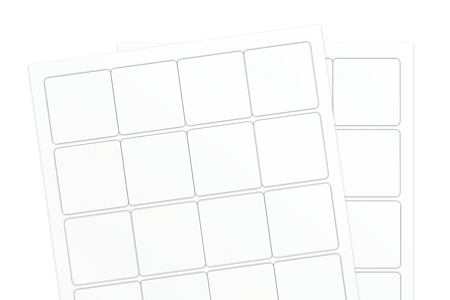 The permanent adhesive is great for tough labeling projects requiring durability and long-lasting adhesive.